- F R I D A Y ! Bewley’s Hotel Leopardstown Dublin – from 7pm. 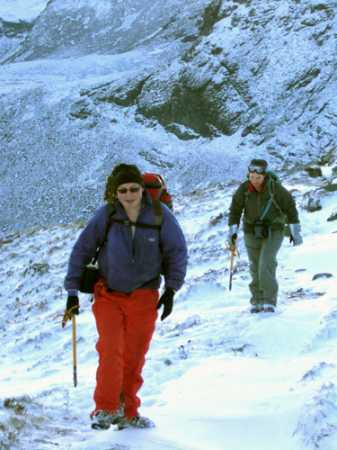 Meet Gavin Bate, Everest expedition leader and enjoy talks and visual presentations by engaging and experienced hillwalkers from Ireland and the UK. A convivial atmosphere and a great opportunity to mix with like-minded people and to update on all matters hillwalking in Ireland. Hope to see you at this important event. Seating limited so get there early.